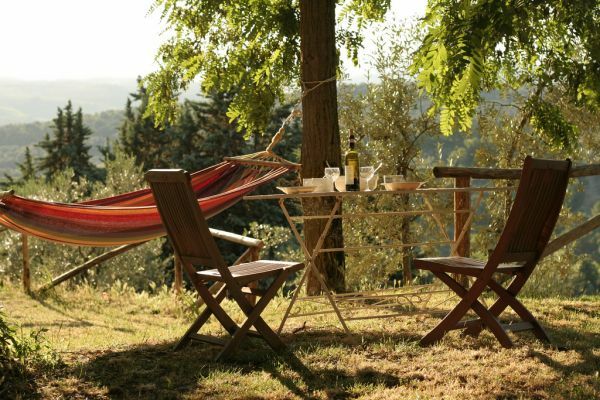 Q: Can I reach Ancora del Chianti - Eco-friendly B&B in Tuscany by PUBLIC TRANSPORTATIONS? A: NO, you cannot! Car is necessary to reach our place as the nearest bus stop to/from Florence is 5 km away. Q: While staying at Ancora del Chianti - Eco Friendly B&B in Tuscany CAN I GO TO FLORENCE BY BUS? 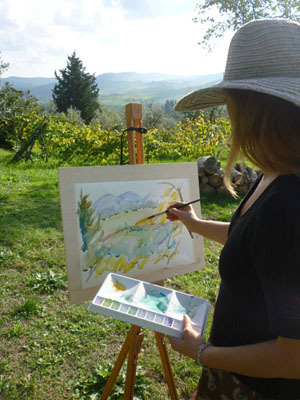 Q: While staying at Ancora del Chianti - Eco Friendly B&B in Tuscany CAN I COOK MY OWN MEALS? A: Yes, you can! Guests have a common kitchen at their disposal with stove and fridge. The use of the kitchen is free of charge.